Dolphins, who doesn’t love them? They’re a generally interesting by themselves for not only being friendly and one of the most intelligent species we know of, they’re also aquatic mammals rather than fish, which makes them stand out. 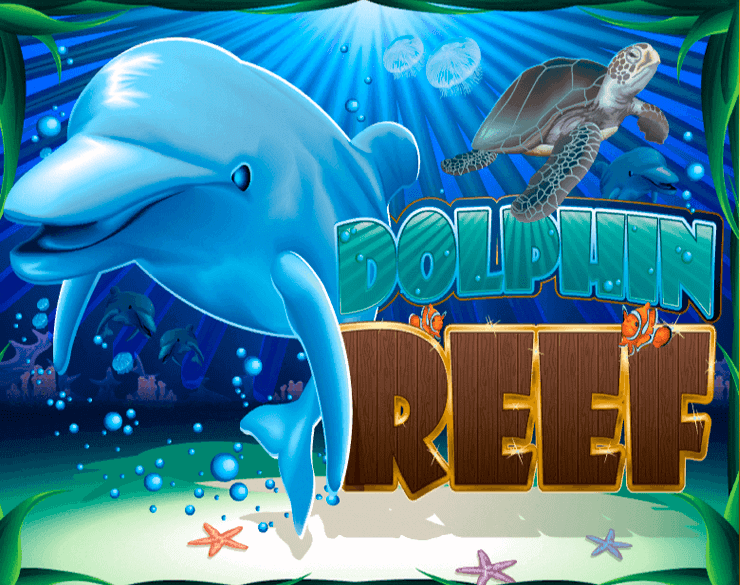 NextGen Gaming made the Dolphin Reef slot based on this fascinating animal, creating a fun and interesting experience. 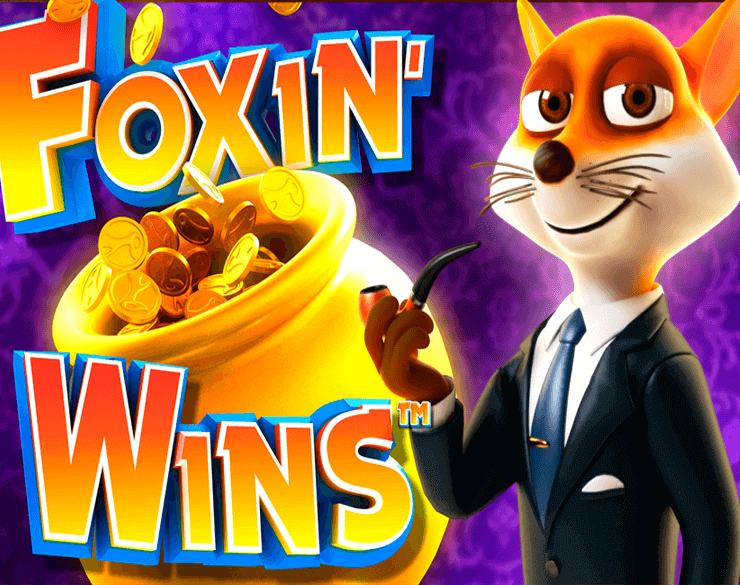 Allowing Wilds to replace Scatters is a dramatic shift, so it’s no surprise to find that the free spins bonus was instead changed to only appear when Wilds pop up on reels 2 and 4 at the same time. It is a very slight shift in paradigm, but overall it changes up the feeling of the game enough that we can imagine a fair few gamblers might give it a try on that alone. Some beauty is found in simplicity, and we can’t help but feel that’s what the developers were going for here. Visually speaking, it isn’t anything particularly new or fancy, but it does very well with what it has. The slight stream of light from above the water, bubbles rising off from the sides, it gives the impression of an ocean floor rather nicely. The symbols are a bit of a mixed back, with some theme fitting icons like crabs and dolphins appearing side by side with coloured letters. We can’t help but feel a translucent reel over an entirely white one with more sea faring creatures might have been better for immersion overall. Gameplay wise, it’s a bit of a slow burner. It has a medium variance, and plenty of players will love it for that. It might take a while to get to a win, but it does eventually pop up to a satisfying conclusion, usually from a special feature. 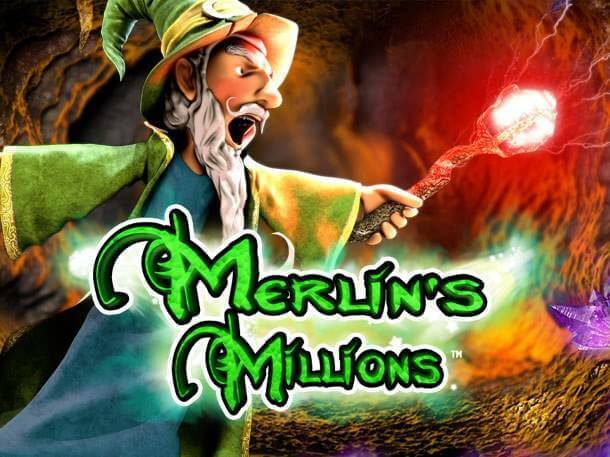 While free spins being activated by Wilds is a novel way to do it, it is the only bonus present, which might turn off gamblers who like a wide array of special features. But in our opinion, a more focused and good experience is better than just piling on as much as you can fit in with no long term plan on how it plays out in total. 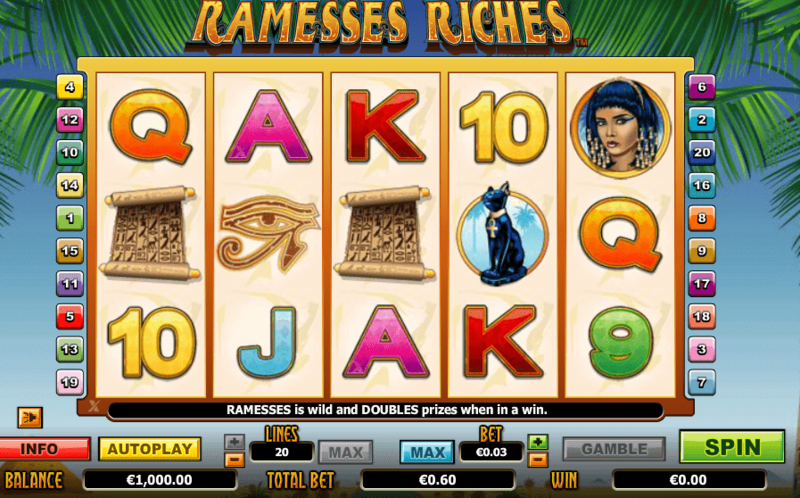 There’s no progressive jackpot to chase, which puts the sole focus on the free spins as the big performer. To its credit, we can’t say we’ve ever been disappointed. It even opens in a flashy manner, with the reels turning into the water with dolphins jumping about. 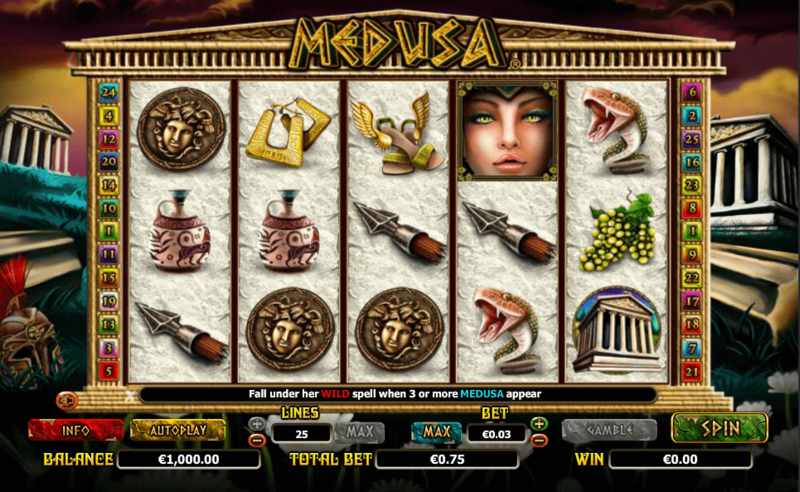 Dolphin Reef saves the big guns for a special moment, and we can’t remember the last time we activated this bonus and ended up with a disappointing win like we’ve seen happen with a fair few other slots. Despite having only one special feature to work with, the game knows how to make the best of it – rare, but valuable. All said and done, the approach it takes is confident, and it works. 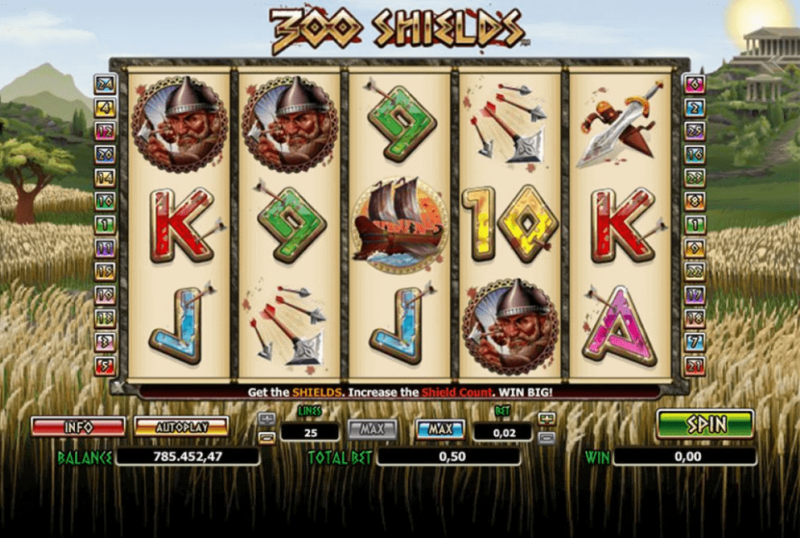 Some players will not like it due to the fact it’s a one-trick pony, and the entire Dolphin Reef slot is based around the single gameplay concept in which Wilds can replace Scatters. However, even in today’s market a few years later, it remains a relatively unique thing, so we suggest giving it a spin or two. You may just end up liking it.